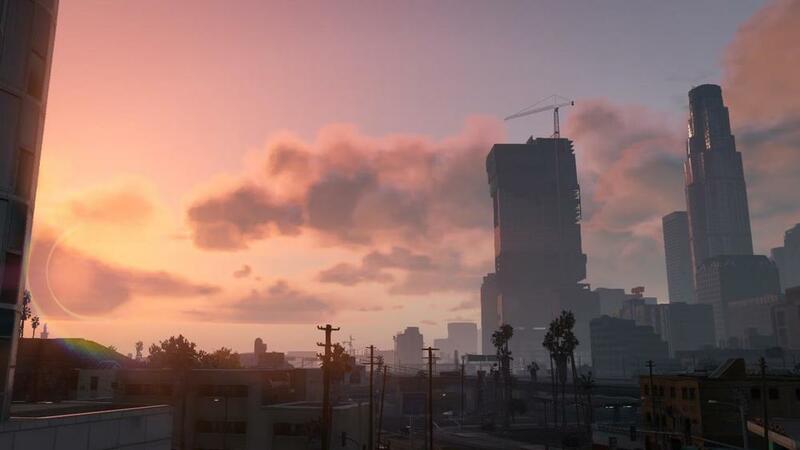 Rockstar Games just uploaded some new screenshots of the upcoming Grand Theft Auto V on their Facebook page and they are looking beast. When I opened the Facebook album, I actually thought that I clicked the wrong link because at first glance, I thought it was a tourism album. They weren't lying when they said that there'd be scuba diving in this game. Totally geeking out right now.